Digital album self-released 30th August 2018. 0 results found for "enduring loss"
No ENDURING LOSSACOREA reviews posted by specialists/experts yet. 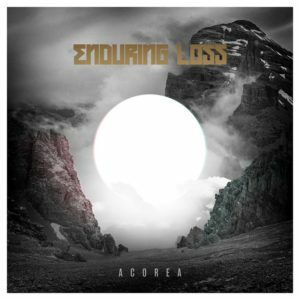 No ENDURING LOSS ACOREA reviews posted by members yet. No ENDURING LOSS ratings only posted yet.